Each weekend in October, Camp Holly Airboats is running haunted airboat rides along the St. Johns River. The route consists of an airboat ride and a haunted trail along the old road bed for US 192. 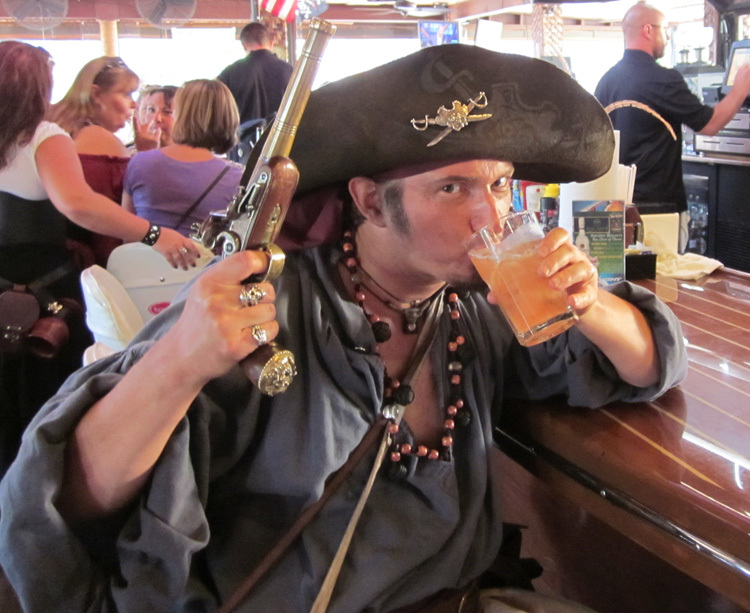 The route takes about 25-30 minutes to complete, and while waiting, Camp Holly’s bar and cook shack offers cold drinks and hot food, including standard fares like chicken tenders and burgers, as well as more adventurous offerings such as frog legs and gator tail. The airboat ride and trail is open to all ages, and will make arrangements for guests with difficulties getting around. Camp Holly encourages guests to where insect deterrent and be prepared for cool evening weather, and guests should wear comfortable closed-toed shoes. Tickets are not available in advance. For more information, visit Camp Holly’s website or the Haunted Airboat Rides page on Facebook. The Port Canaveral board of commissioners recently agreed to approve a partnership with Sooner Investment & Collett to begin development of the Port’s Cove district. “The Cove area will include a mix of retailers, restaurants, service businesses, entertainment venues and a hotel.” (Florida Today) While the specifics of what businesses may open in The Cove are not yet finalized, Brevard County residents can expect to begin hearing announcements over the next few months as contracts and leases are signed prior to the end of the year. Officials expect many businesses to break ground in early 2016, and hope to see many developments opening as early as 2017 (Orlando Weekly). Additionally, the Port commissioners are considering the development of attractions within The Cove. The development of The Cove is a part of Port Canaveral and Brevard County’s efforts to grow the local economy and encourage the continuing development of the space coast as an attractive destination for visitors and new families. For more information, visit Florida Today’s article about the recent approval or the Orlando Weekly’s post about the planned developments. If you are planning to visit the Space Coast and are in need of accommodations, give us a call at (321)-784-5046 or e-mail us at [email protected]! 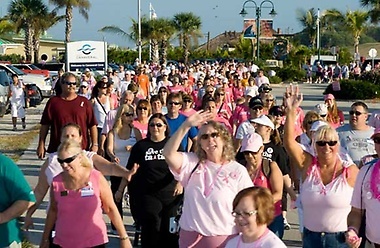 For more information on the Pink Ribbon walk, visit Port Canaveral’s events page. If you are planning to visit the Space Coast and are in need of accommodations, give us a call at (321)-784-5046 or e-mail us at [email protected]! Early next Friday, October 2nd, SpaceX and the United Launch Alliance (ULA) will send a Mexican communications satellite to space aboard an Atlas V rocket. The launch is scheduled to take place at 6:09 a.m. from the Cape Canaveral Air Force Station. Due to the early time, the Kennedy Space Center Visitor Complex will not be open for launch viewing. For more information about the launch, click here. 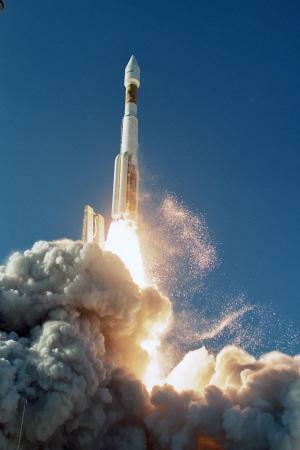 To read more about the United Launch Alliance, click here.